The first edition of The Principles of Riding was published more than 50 years ago, imparting mandatory basic knowledge for all areas of equestrian sport and horse-keeping and this 28th edition, Basic Training for Horse and Rider, has been completely revised regarding language and content, while still taking into account the well-established principles. This book uses practice theory to examine the role of 'middle-leadership'. In particular, it investigates the practices of 'leading in the middle' in the cultural-discursive, material-economic, and social-political domains - i.e., the sayings, doings and relatings of middle leading. This perspective acknowledges the ecological arrangement of leading practices in schools, and the necessity of considering the unavoidable reality of the site. The analysis is used to promote the need to view leading in the middle as a form of praxis - a morally and ethically informed practice that requires thoughtful decision-making and action in situations where the outcomes are not always clear. In the course of one nine-month period, filmmaker Mark Millhone's youngest son nearly died from birth complications, his father was diagnosed with prostate cancer, his mother had a heart attack and passed away, a freak illness claimed the life of one of his friends, and his career imploded. As a result of his membership in what he calls the "tragedy-of-the-monthclub," his marriage also began to fray. The Pain-Proof Pocket Guide Stop Hurting and Start Living Today! Sally Kohn, "The Opposite of Hate: A Field Guide to Repairing Our Humanity"
The New American Diet How secret obesogens are making us fat, and the 6-week plan that will flatten your belly for good! Unbelievable, impossible-but true! 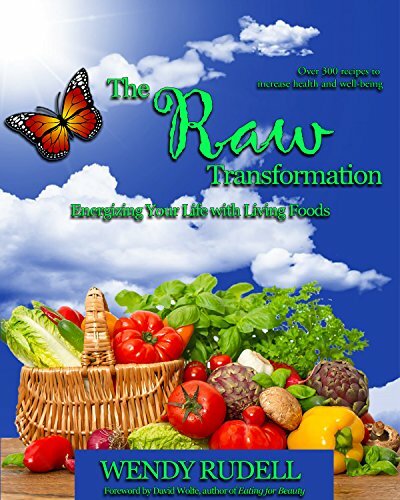 Based on the latest nutritional and environmental science, The New American Diet will turn modern weight-loss thinking on its head, and change the way you eat, look and live-for good!